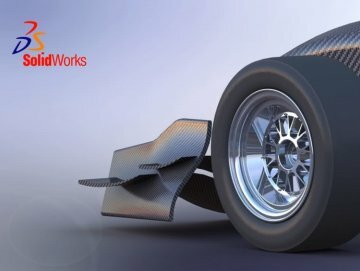 As one of the most widely used MCAD packages SOLIDWORKS is an excellent example of how certification can distinguish a standout designer or design engineer from the rest of the crowd. 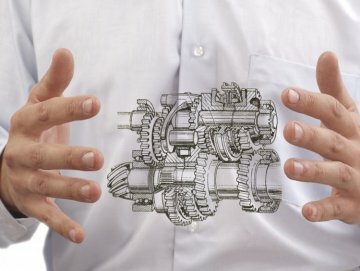 Dassault Systems currently offers 13 different certification exams covering skill levels from associate to expert and several advanced topic exams (Surfacing, Elements, Mold Tools, Sheet Metal and Drawing Tools) that single out skillsets. Though Dassault maintains a wide range of tests that cover skill levels from beginner to expert, the three most import exams are the Associate, Professional and Expert exams (the last also requires passing four of the five individual advanced topic exams). 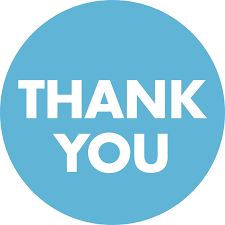 | HBL Power System Ltd.
| Toshiba Transmission & Distribution Systems (India) Pvt. 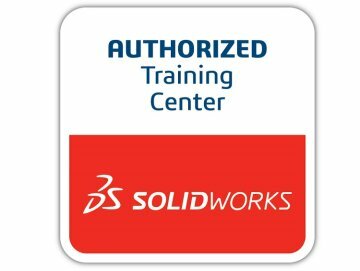 Ltd.
We Welcome you to Join the Solidworks Training & Certifications Program..
Registerations Started!! Waste no more time.. Register Now..